We love visiting the beautiful New York Botanical Garden in The Bronx. They have something special going every season and we try to visit a couple of times a year. The kids love being outdoors and we love it because it gets us take us decent shots outside! 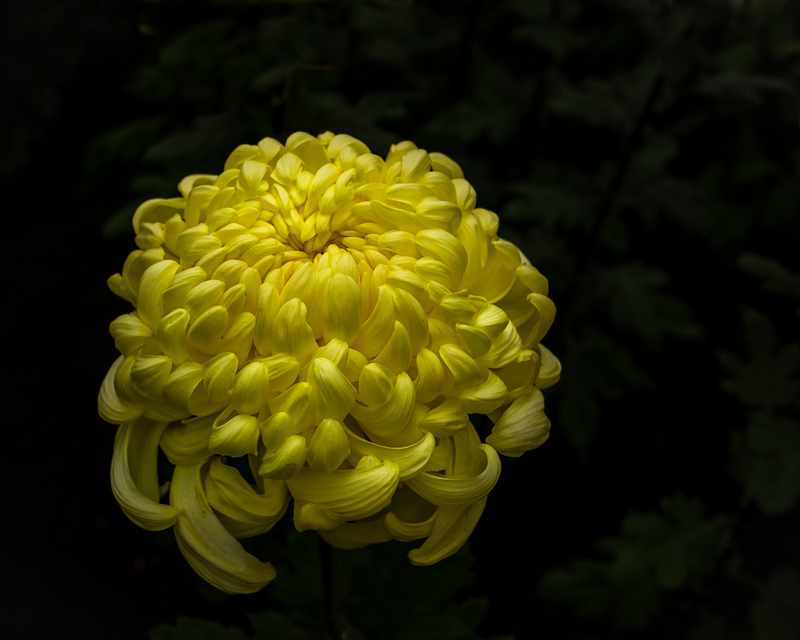 This year we were lucky enough to visit during the Chrysanthemum festival. I didn't know much about Chrysanthemums. I found them very intriguing. They are huge and colorful and there were hundreds of varieties. Chrysanthemums are also referred to as 'mums' and come mostly from China. They've been cultivated for over 5 centuries and over time they've been made showy and fancy.